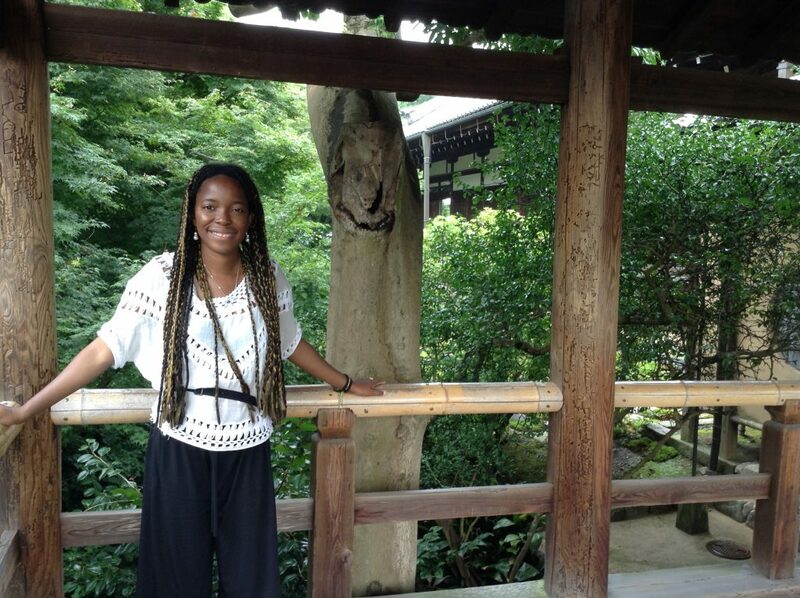 On July 13th, I arrived back into Tokyo and eventually found my way to the Yawp backpackers hostel I was looking for. The problem was, it was closed. I peered inside, looking for some sort of clue, or a sign of hope. All I found were broken bits of furniture, cigarette butts and empty paint tins. Hmmmm, I thought. I scratched my head, wondering what to do next. I then wandered downstairs and waited for the shop next door to open so that I could ask them. I rang the hostel’s phone number that was listed on the hostelworld site. I then sighed helplessly as I heard the unanswered phone ringing from inside the hostel. After 30 minutes of searching on my phone for another hostel, I was just about to leave, when the owner of the hostel turned up. 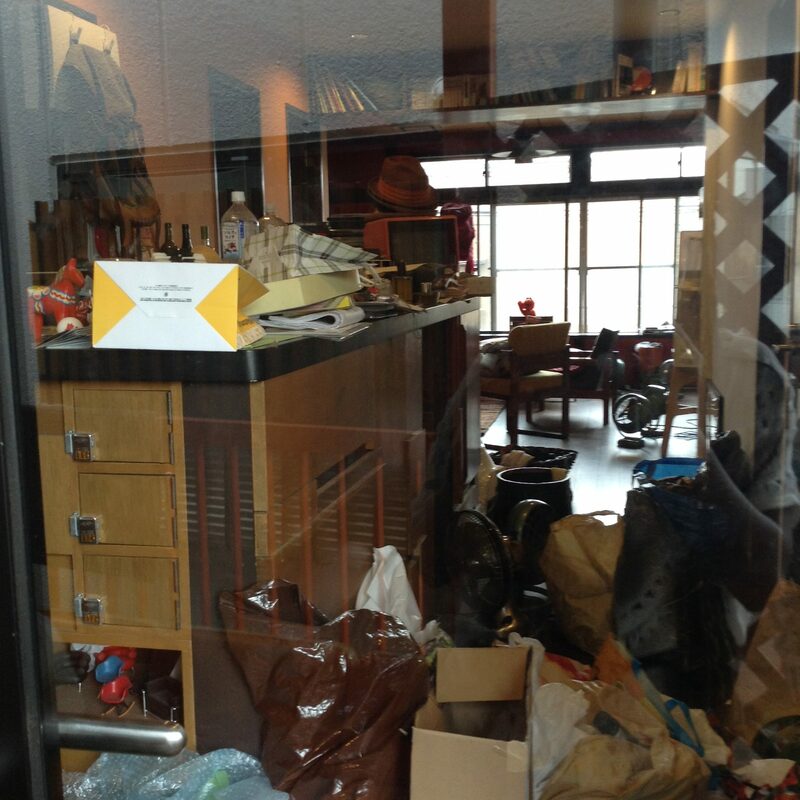 He explained that he’d been closed for the summer and had been preparing to open the hostel. The hostel was reopening on the very day I arrived. I was in luck. I even got the dormitory room all to myself. At least for a few hours, until two American guys arrived on the scene. 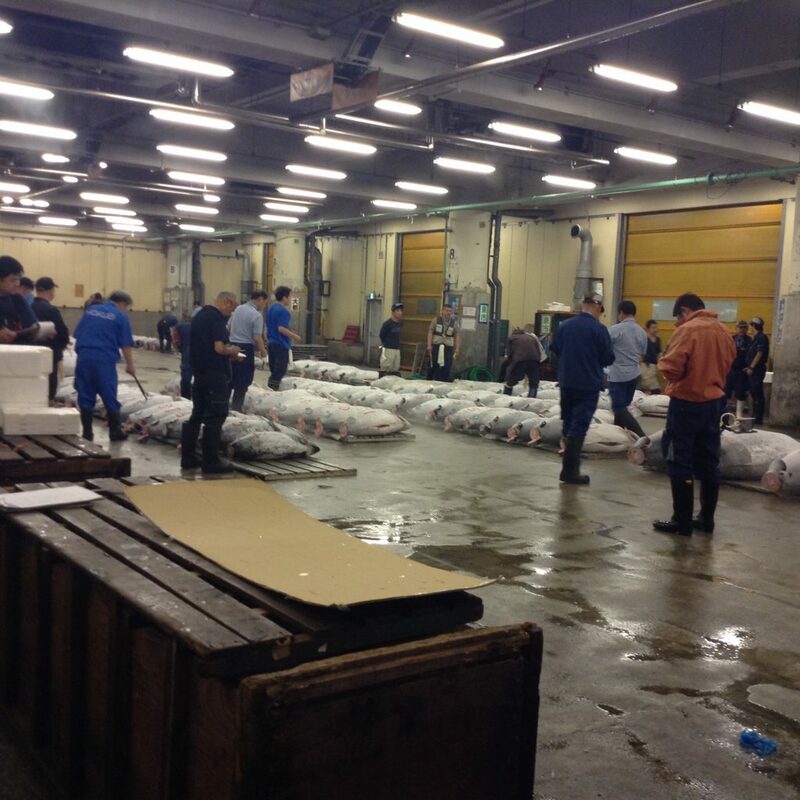 They told me of a famous fish market in Tokyo which all of their friends and family members who had previously visited Japan had recommended. 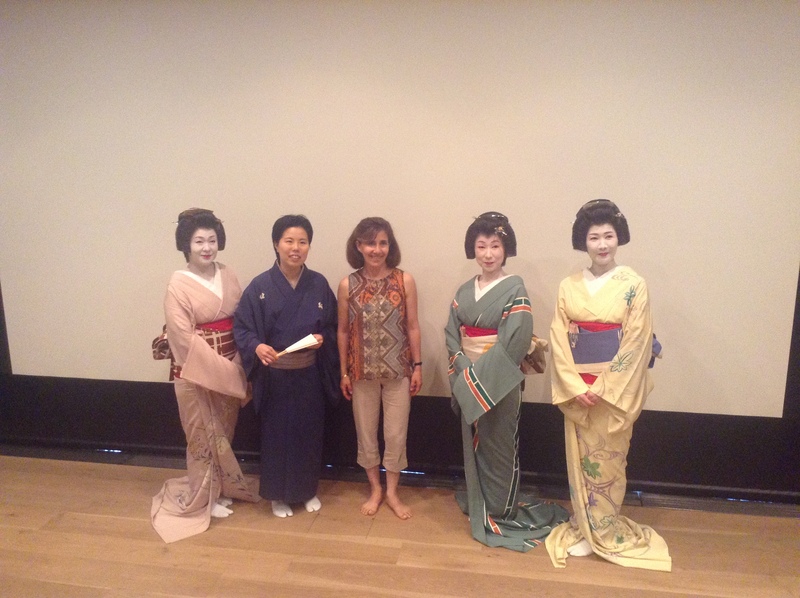 Apparently, it was one of the best tourist activities in Tokyo. The problem was that the market only opened to tourists at 5am in the morning, because that is when the fishermen open for trading. The other problem was that I had already booked a trip to Disneyland Tokyo for 9am that morning. I had time to go to both, but not without getting insanely tired. Why, go to both of course. At 2am in the morning, we set off and queued for 4 hours and waited inside a small sports hall that was packed with other queuers. The vast majority of other tourists were American, with a few from Europe and Australia. 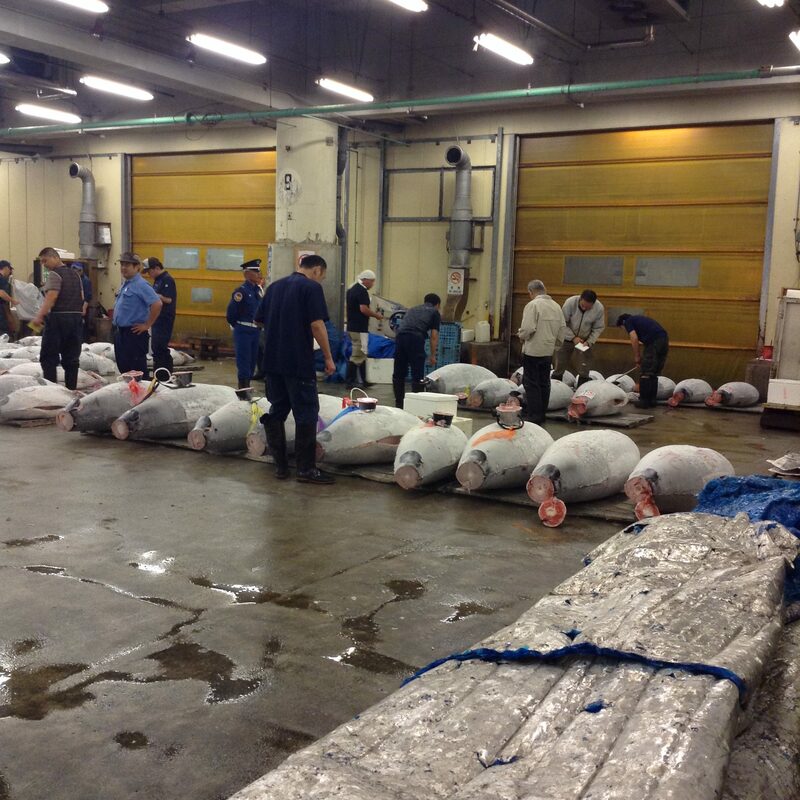 After a few hours of talking and trying to keep my eyes open, we were finally allowed inside the fish market, where they were trading giant tuna. It was anti-climatic to say the least. We were allowed to stay for ten minutes (thankfully, we weren’t able to stay in there for too long) before being ushered on our way home. Top tip: Skip the fish market. 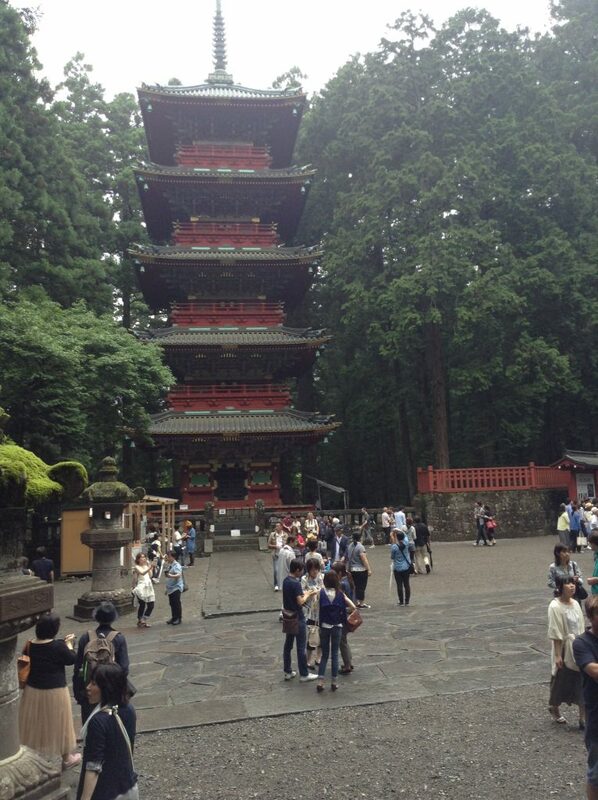 I then hurried to get to Tokyo and a kind old man approached me and asked me if I needed any help with directions. Eventually, I found my way to Disneyland Tokyo, after catching the bus by the skin of my teeth. 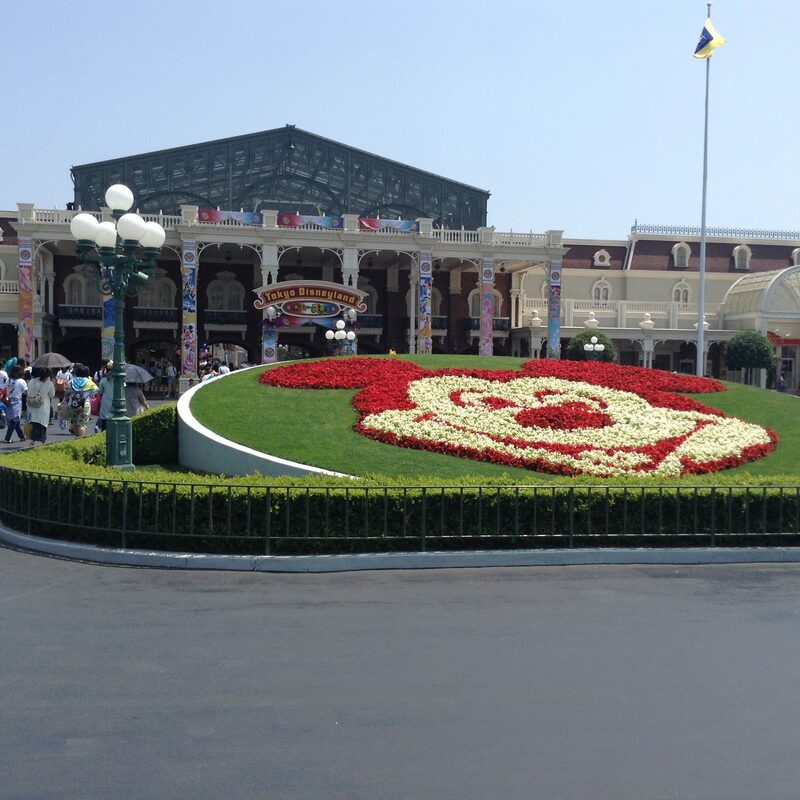 Disneyland Tokyo, although pleasant and enjoyable for a thrill seeker like me had nothing on the Fuji-Q Highland theme park that I visited the very next day. 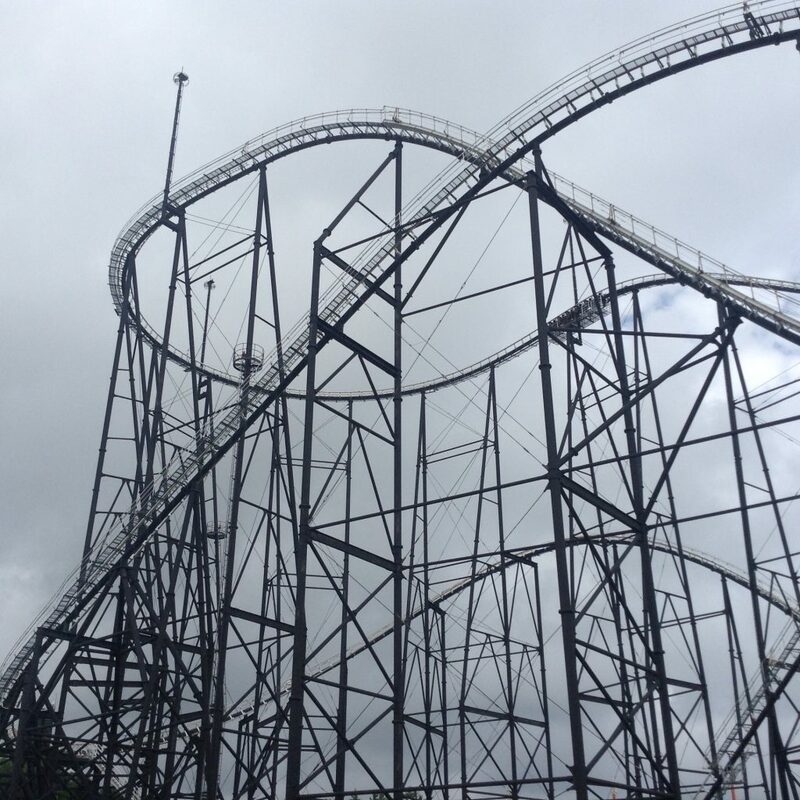 Fuji-Q has some of the 4 fastest, record-breaking rides in the world, including Fujiyama – one of the world’s tallest and longest roller coasters and Takabisha – one of the world’s steepest roller coasters. 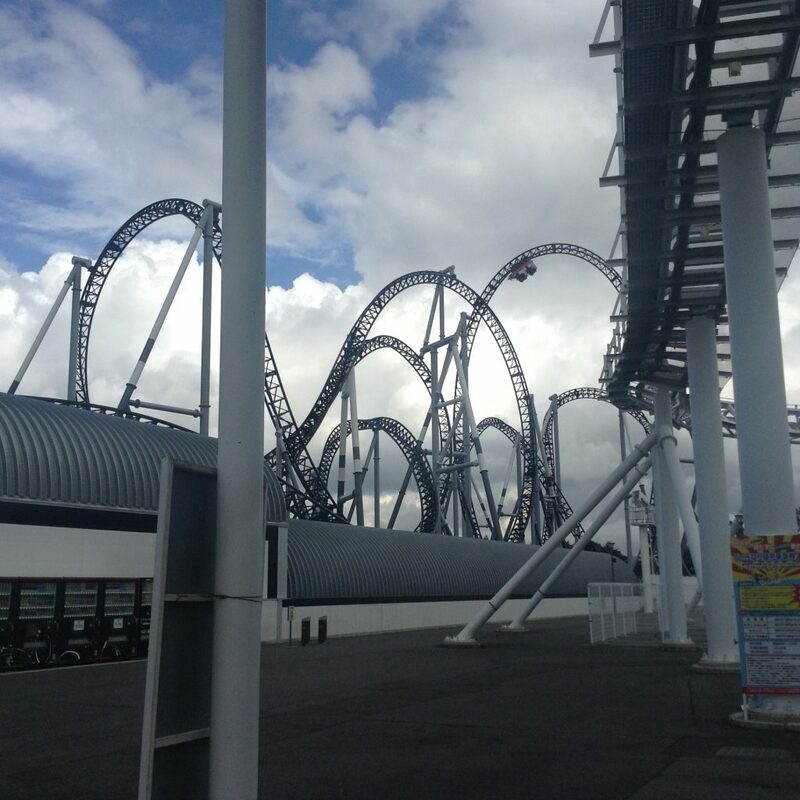 It is also home to Eejanaika – the world’s fastest 4th dimension roller coaster and Dodonpa – which was once one of the fastest roller coasters of all time. Another famous ride at Fuji-Q is the Ultimate Fort 2, which challenges participants to break through the impenetrable fortress that comes complete with laser cameras and surveillance. Basically, you had to enter with your mates as part of a team and your mission was to make your way through the indoor complex and complete challenges without being detected by the lasers or the cameras. As a lonely team of one, I was eliminated almost instantly. 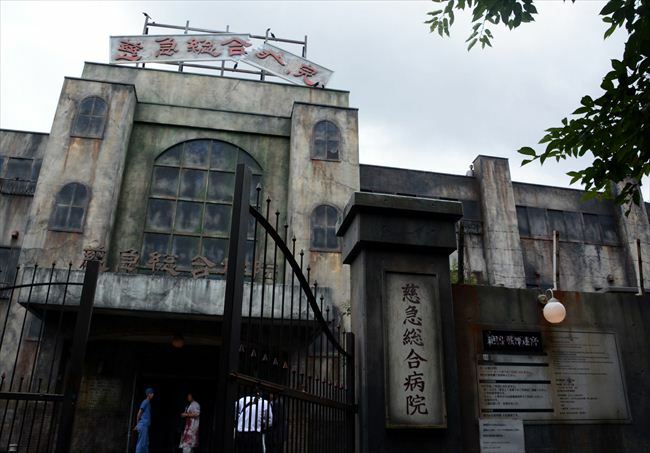 Unfortunately, the world-famous sinister haunted hospital that stood beside it was closed, but there was a creepy pitch black room you could sit in which came complete with screams, random things touching you in the dark and weird flashing lights. Basically, you would sit in an isolated cubicle by yourself and were locked in while listening to what sounded like someone being murdered and footsteps coming up behind you. I heard more screams in the distance and the sound of scratching. Even the couple sitting in the booth next to me had gone quiet. Not for the faint hearted. Man, of all the things I imagined I’d be doing in Japan, sitting in a pitch black murder room being serenaded by the sound of terror wasn’t one of them. But that’s the thing about adventures, you never know what is going to hit you…or touch you….next. I left the murder room and vowed never to return…. 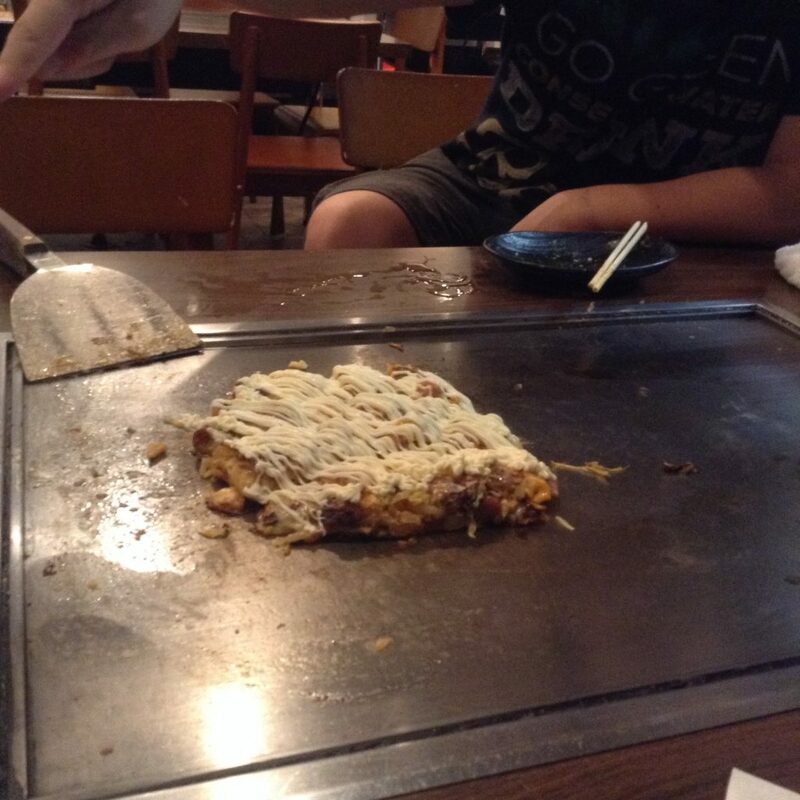 Scrumptious Okonomiyaki – the best pancake I have tasted so far! Later that evening, I made my way back to the hostel, where I joined the American guys and the hostel owner for a scrumptious meal of Okonomiyaki. 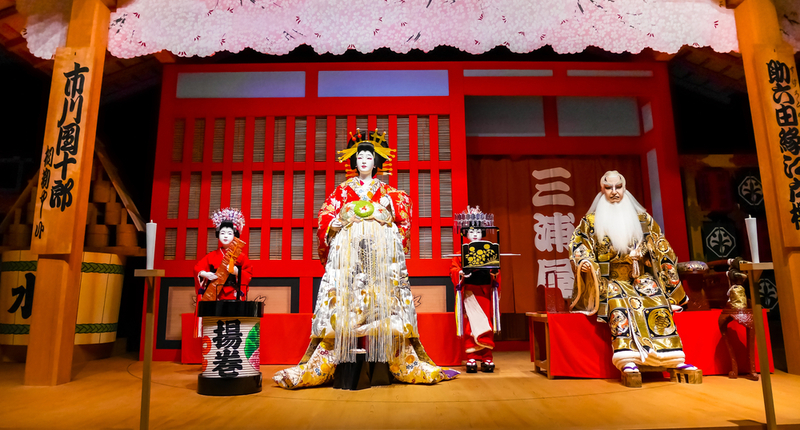 The next day, for the first time in my life, I went to a Geisha show, which gave me a rare insight into this unusual aspect of Japanese culture. The show consisted of a short play and a dance, which was an incredibly interesting way to spend the afternoon. Just across the road from the building where the Geisha show was, there was a famous temple called Sensoji temple, which was a tourist hotspot and incredibly crowded. 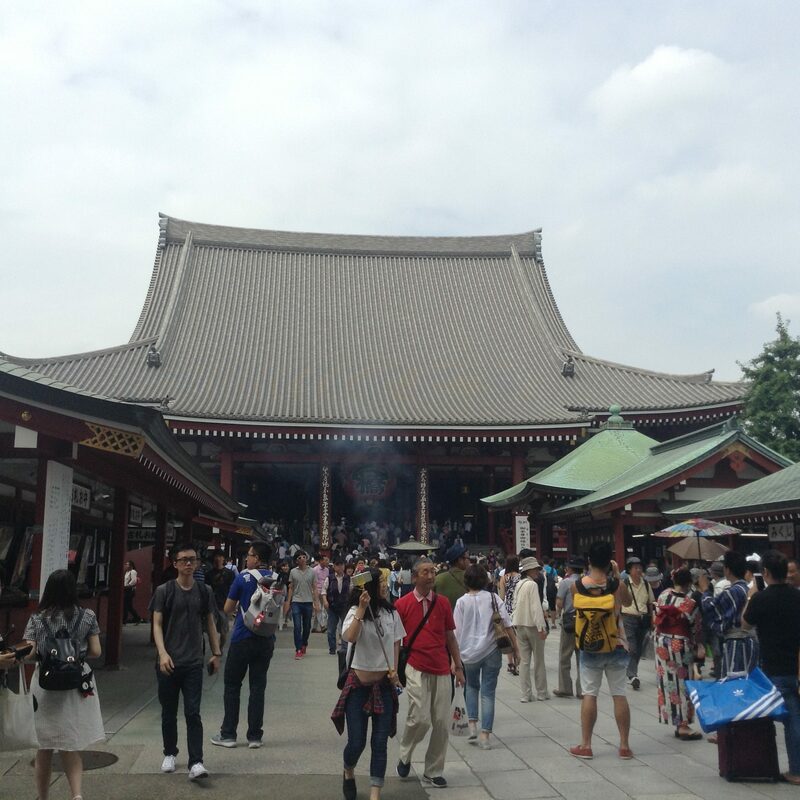 There was also a parade of shops selling all kinds of trinkets, food and Japanese clothing leading up to the temple. It was probably only a quick three minute walk from the temple gates to the temple itself, but in reality, it would probably take 20 minutes to make your way through. And that’s probably not a bad thing because it gave you a chance to admire the various stalls on the way to the temple. 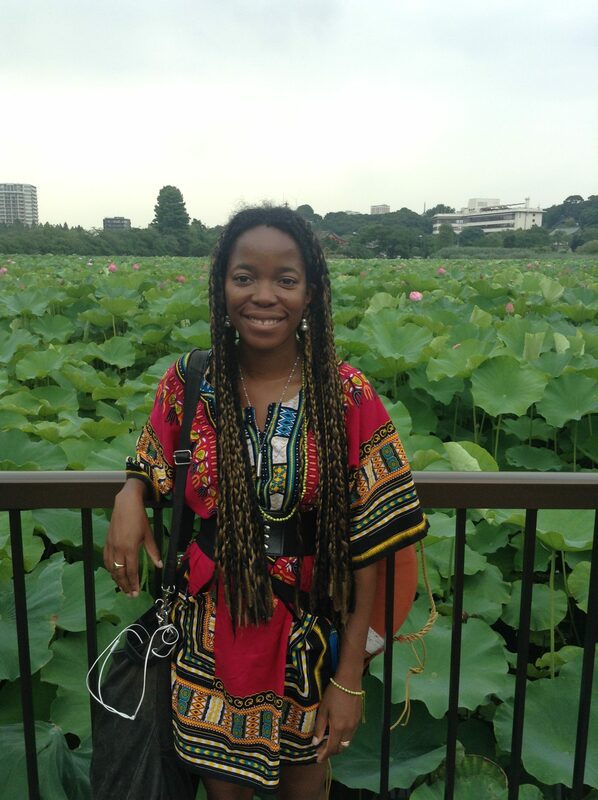 Later that evening, I spent some time walking around a large city park that had a field of giant lotus leaves and a small museum. 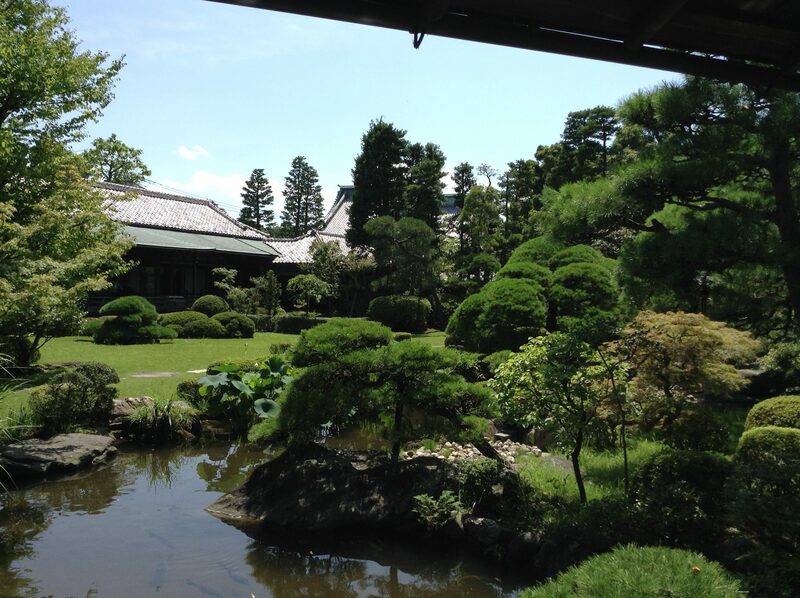 The next day, I caught the train to Nikko, a national park near Japan. 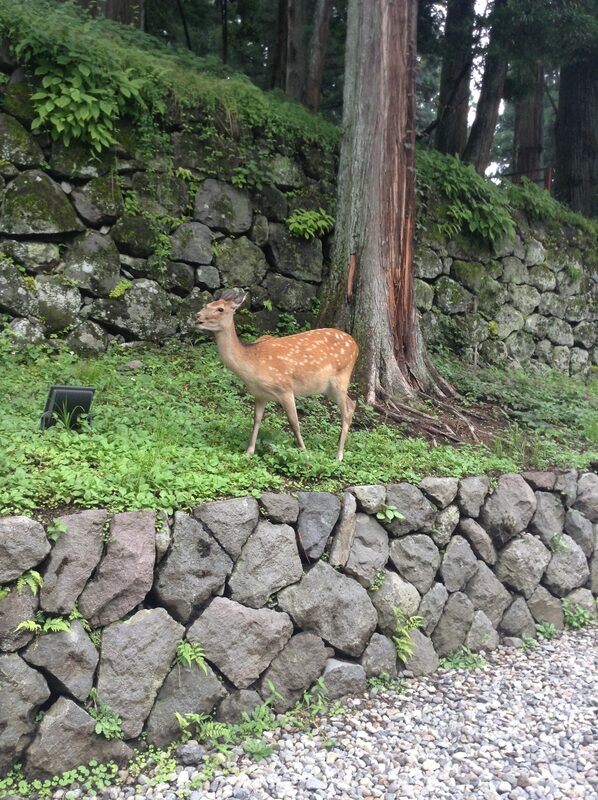 The park was set in absolutely breathtaking greenery, with many magnificent temples, shrines, museums, deer as well as cute, independent shops on the way back. But what I really remember most about my adventure is the random little things I did that were off the beaten track. Nikko was beautiful, but it was also a very touristy place where you had to pay to stand on a tiny bridge that led up to it. 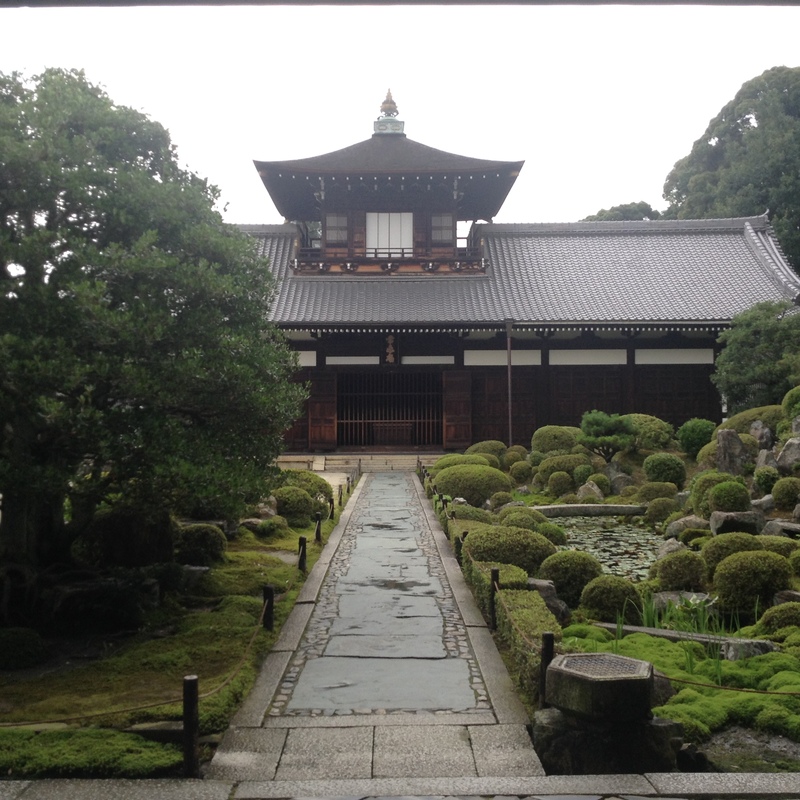 But what I didn’t have to pay for is a random Japanese temple garden that I strolled across the next day and an equally random city boat ride that I took on one of the stops on my way to the hostel. 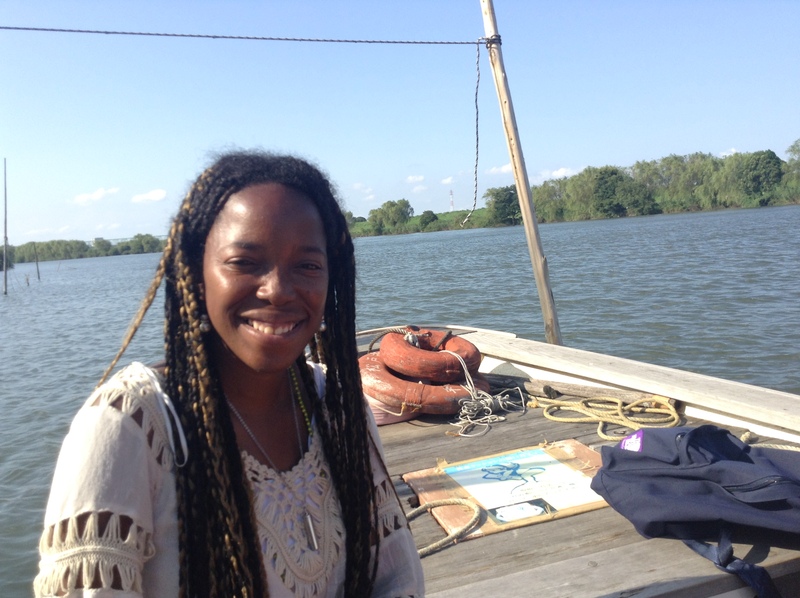 I was the only foreigner on the boat ride, and we spent a wonderful afternoon gliding through the waterways of the city. I loved doing that actually. Picking unknown stops on the subway, hopping off and getting lost in the madness of it all. That was the true spirit of adventure that I lusted after so many times during my trip to Asia. Finding unspoken snapshots in everyday life that aren’t in any travel books. 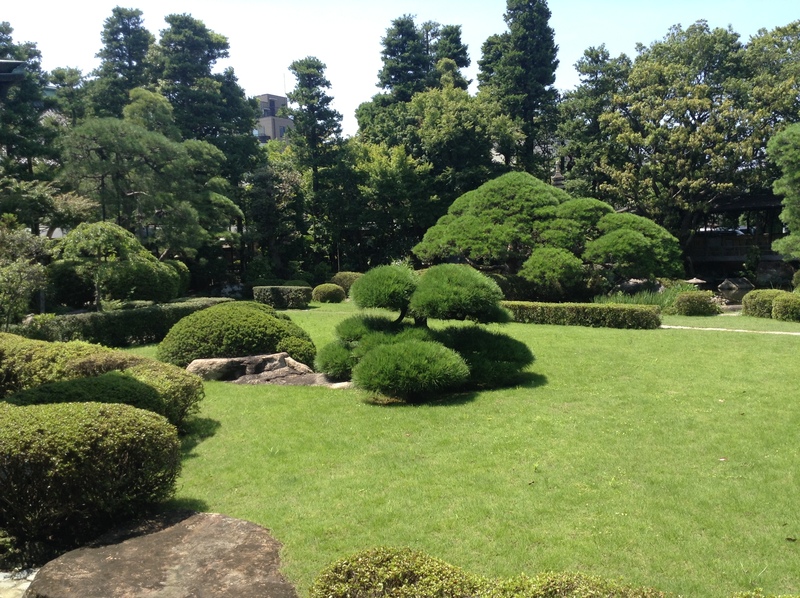 And don’t you just know that whenever I think of the most beautiful little parks that I stumbled across in Japan, that random no-name temple park that I ended up in is at the top of my list. But paradise can’t last forever. 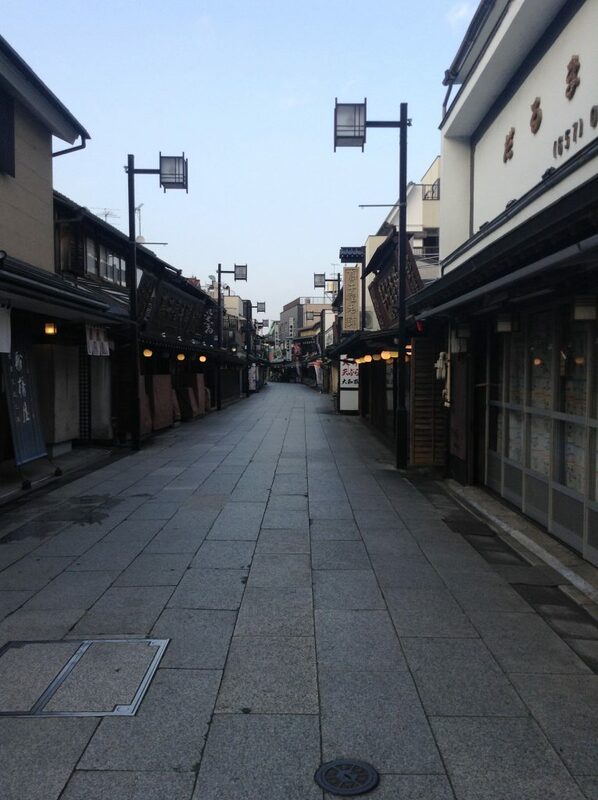 That was to be the last day I spent in Tokyo. The next day, I caught the bus back to Osaka after two attempts. I missed the first bus I was meant to take due to getting lost in the chaos of the Tokyo train system, which takes a doctorate degree to figure out. I’ll never forget the last random act of kindness before I left Japan though. The taxi driver who panicked as much as I did when I told him I was running late. He drove at breakneck speed through the criss-crossed streets of Japan, skipping many red lights and putting both of our lives in danger, which I was surprisingly grateful for. He then spent an additional half an hour helping me to arrange alternative transport to Osaka. I don’t know his name but he sure made things a lot easier than they otherwise would have been. From Osaka, I then left for South Korea.